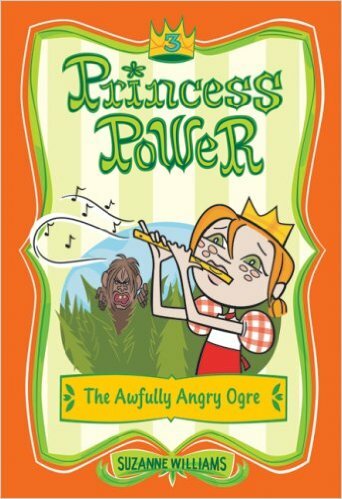 Princess Tansy knows that whenever something terrible occurs in her kingdom, the ogre gets the blame. Yet anyone who challenges him is turned to stone! Tansy’s two oldest brothers have been forbidden to fight the ogre, but they’re determined to try. Can Tansy and her friends save the boys from a horrible fate?